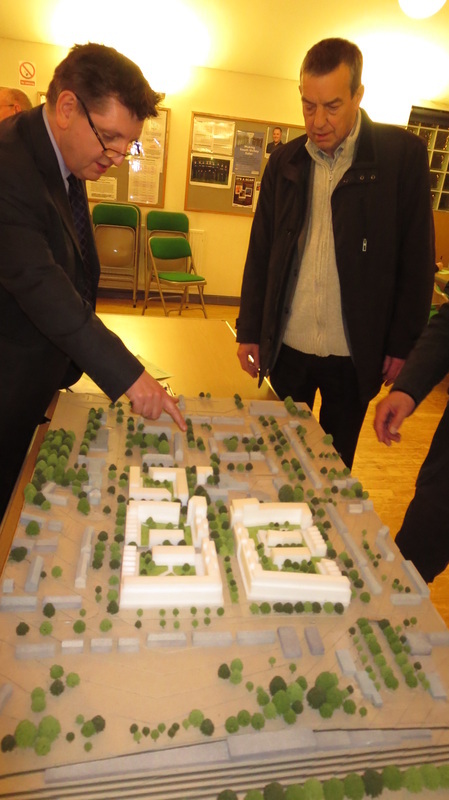 There was a good turnout at the latest South Oxhey Initiative public consultation day held on 27th March. Your local Labour councillors were also on hand to hear residents’ views directly. One member of the Labour team was there virtually all day 10am - 8pm! Representatives from architects Levitt Bernstein, appointed this year, who have a good track record in helping to deliver successful projects elsewhere, displayed examples of other mixed shopping and residential areas they’ve been involved in. The council has defined the core area it expects bids to redevelop and which is shown as ‘current scheme’ in a document that you can download here. It is a considerably scale back site in terms of its size. Your Labour team are continuing to press for 45% of the housing planned to be affordable homes, so that local people can continue to live here. The Conservatives want to see a scheme that provides far fewer affordable homes than we need. In fact, the Conservatives had withdrawn the support for the project last year - that’s how much they think of South Oxhey - but with an election in the offing have swiftly changed their minds. Councillor Stephen Cox branded them the “Hokey Cokey party” saying; “One minute they’re in, the next they’re out. In two shakes they’ll turn around again. 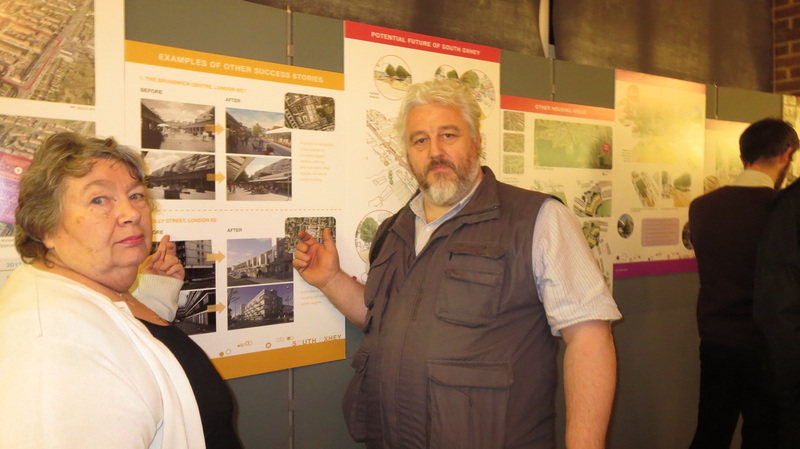 Plans for a brand new wwimming pool at The Centre in Gosforth Lane were also on display. 1. Download the Word document here. 2. Either print it, fill it in by hand and post it to Three RIvers at the address on the bottom of the document; or save it to your computer, fill it in electronically, and then email it to Three Rivers, using the email address on the form.